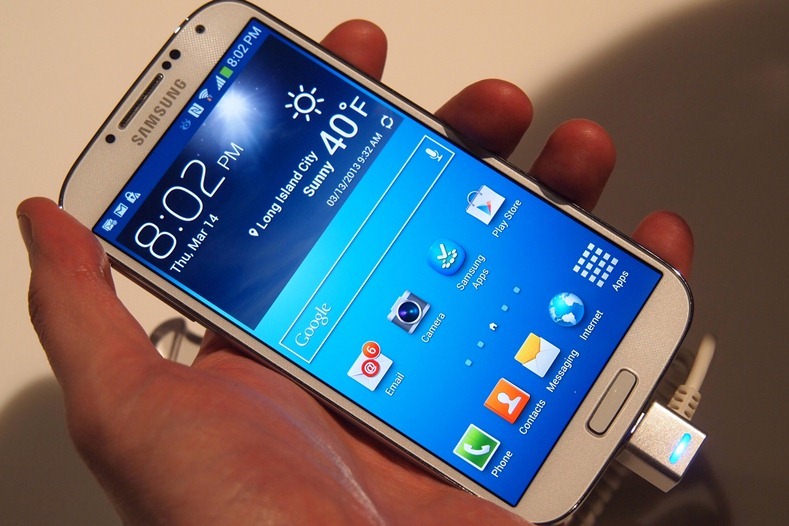 Amazing new features of Galaxy S4, Whats new in Samsung Galaxy S4 !! 1. Eye Tracking : It is the most innovative feature of Samsung Galaxy S4 , this feature helps user to play and stop videos without even touching the phone. It is 'Smart Pause' feature,Video will be automatically paused when user move his eyes away from mobile screen and video will resume automatically on viewing the screen back again. 2. S Health App : S Health updated in Galaxy S4, many new sensors are included in this new version of Samsung Galaxy S4 like built-in pedometer, temperature and humidity sensors. The app shows you the number of steps you’ve taken, calorie counters, measures the ambient temperature and humidity of the environment. 3. Real Time translator : A real time translator to translate any language to other language with speed in real time easily. It is free and very convenient to use. 4. S Wise Drive : It helps to listen phone calls while driving, this feature activates voice mode automatically when user is driving any vehicle. 5. Ultimate Camera : There are many new features in camera too, besides image stability, there is massive burst mode, in which user can take 100 pictures in 4 seconds and it creates location based album in gallery. 6. Ultimate Touch : This is new touch panel embedded in Galaxy S4, which can be operated even by wearing gloves, this feature helps user to operate phone even in winter season.